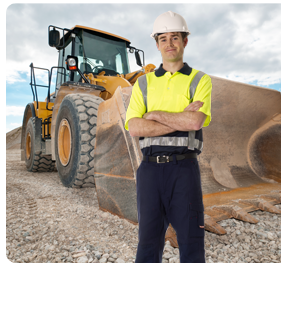 We are the ‘one-stop-shop’ for ALL of your brand’s workwear and uniform wardrobe procurement needs. 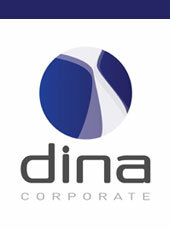 Dina Corporate provides a complete corporate workwear and uniform wardrobe management solution to a diverse range of enterprises including airlines, tourism & hospitality, telecommunications & finance. Dina is able to provide innovative solutions to ensure uniforms & workwear are an easy to manage part of your day to day business. Our team of experts can arrange design, manufacture, management and distribution as a complete business uniform package or these areas can also be broken down and supplied in singular form. Dina is currently under contract to supply and manage the full corporate uniform wardrobe (including: corporate wear; work wear; safety and protective clothing; footwear; and accessories) for prominent business organizations including Virgin Australia, NRMA, Thrifty and Jetstar.